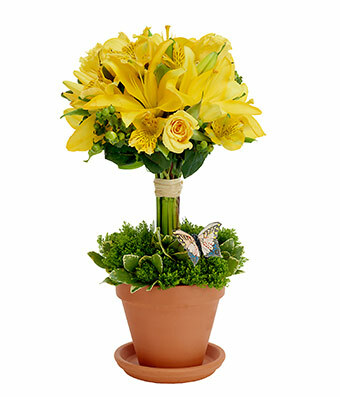 Flower is known as a universal natural tool representing various messages on any events. 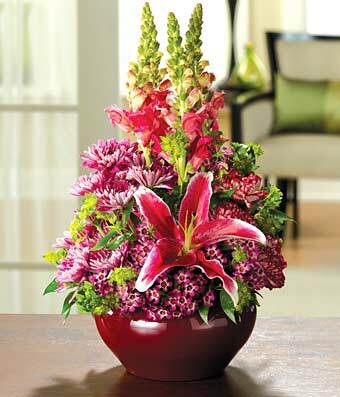 Therefore flower is always considered as sharing and positive feeling symbol. 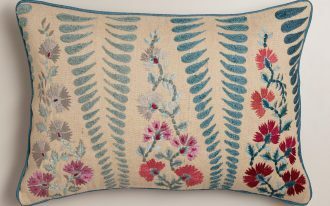 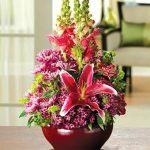 Various researches have proven that flowers bring positive impact to emotional health that is very helpful in relieving stress, sickness as well as depression. 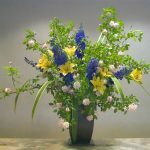 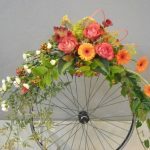 At various events such as wedding, funeral and birthday flower arrangement is most people’s favorite instrument to reflect their feelings toward the events. 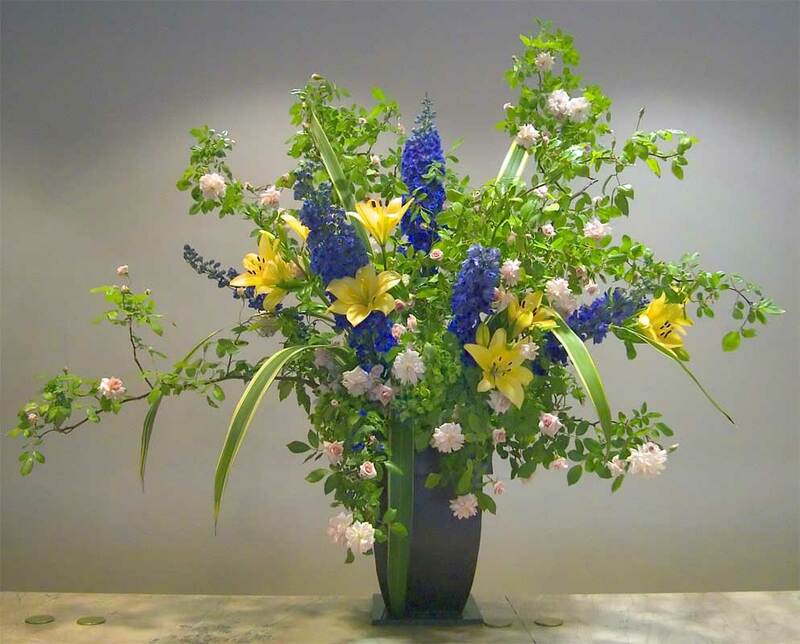 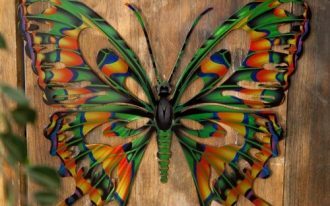 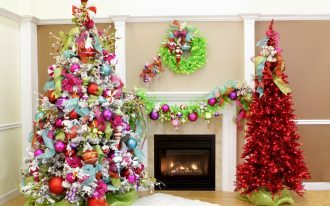 Flower arrangement is particularly an attractive work of art which is advantageous in some aspects. 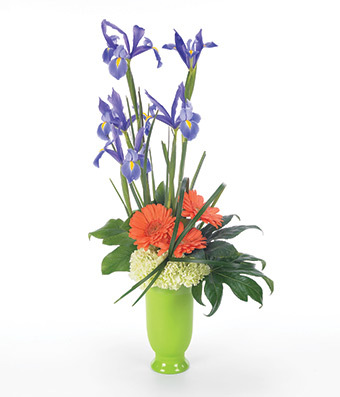 Aside of representing one’s feeling, flower arrangement is also useful for those working on it. 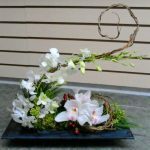 The arranger can develop her creativity and imagination which will be beneficial to brain development. 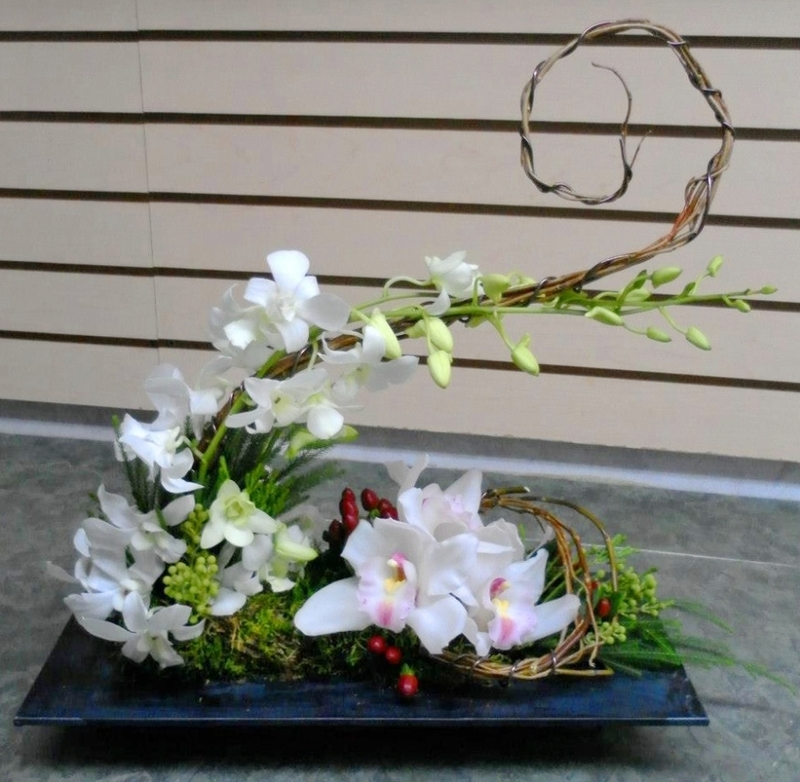 A completed flower arrangement is a result of the arranger’s skill and artistry. 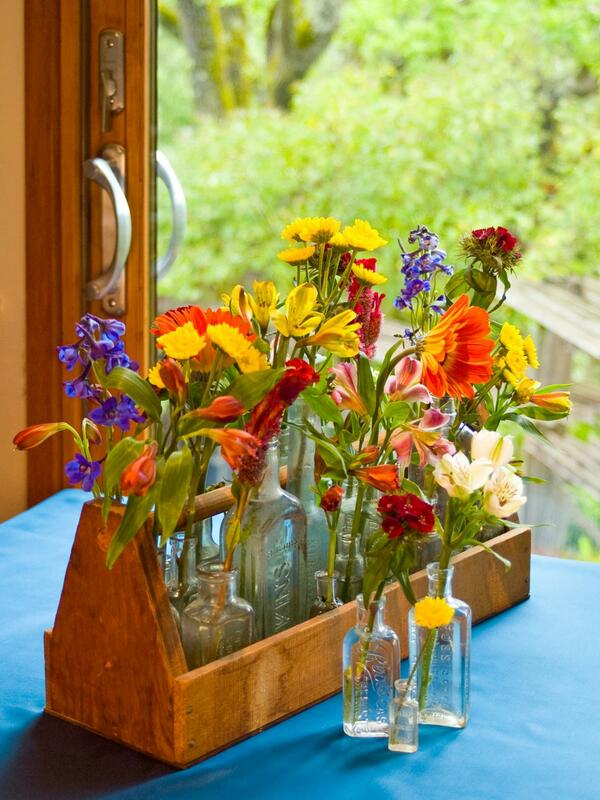 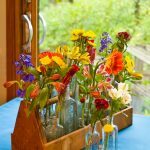 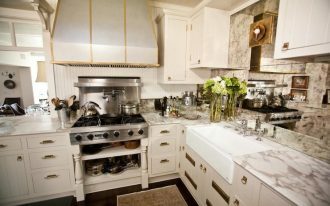 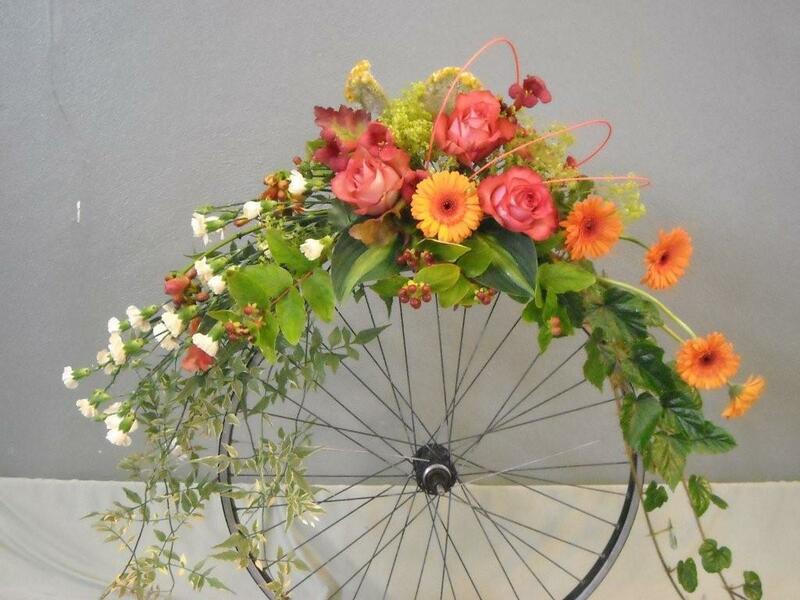 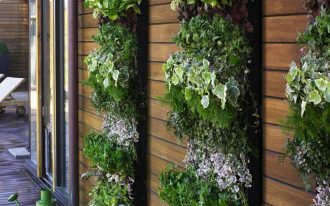 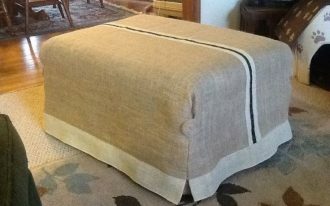 Here are some unusual flower arrangements ideas that can help you get the one you want. 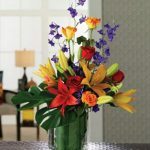 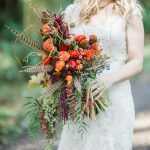 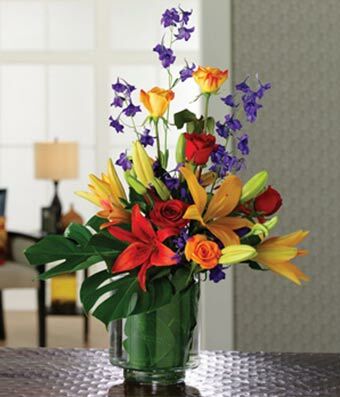 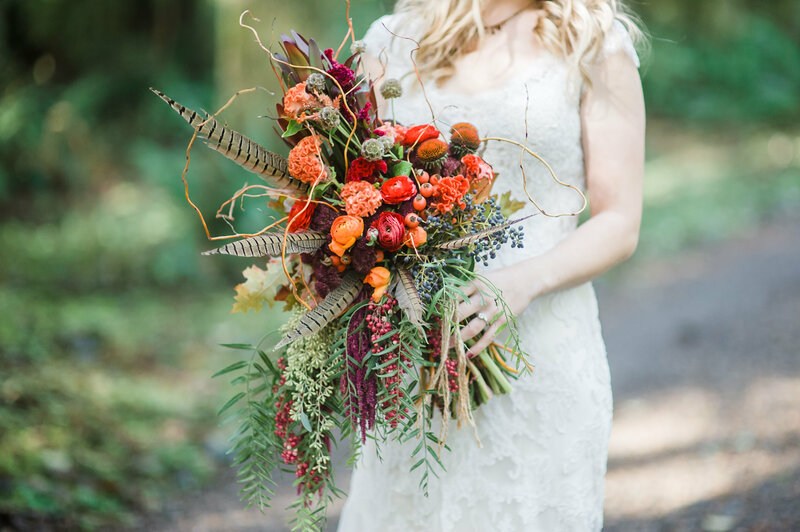 Heaven on Earth is one of unusual flower arrangements coming in 9” vase which contains beautiful fresh flower namely red and orange lilies, blue delphinium, monster leaves and red and orange roses. 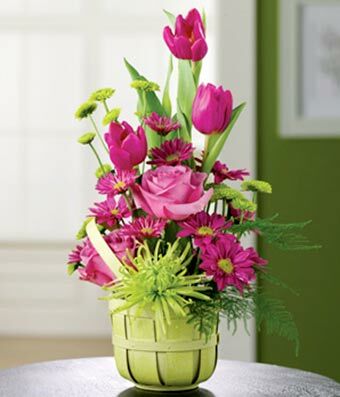 The next option for unusual flower arrangements is titled Morning Glow Garden which feature stunning and luxuriously colored fresh flower such as dark pink pompons, green pompons, dark pink tulips, green mums, cool water roses gathered in a 5”Sping Bushel Basket with Handle. 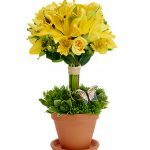 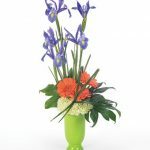 Iris Medley is the third option which presents modern unusual flower arrangement with blue Irish, green carnations, orange gerbera daisies and lily grass fresh flowers. 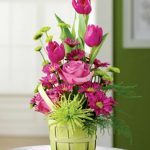 Coming in beautiful green vase, it will be a flawless gift for any events or occasions.